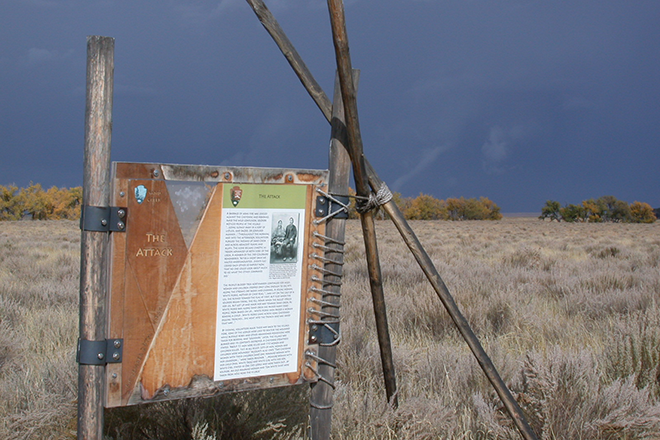 With the enactment of the continuing resolution to fund portions of the federal government, Sand Creek Massacre National Historic Site resumed regular operations at 8:00 a.m. Monday. The park is open Thursday through Monday from 9:00 a.m. to 4:00 p.m., and closed Tuesday and Wednesday. Sand Creek Massacre NHS would like to thank our local communities, Tribal partners, and others for their support. Park employees are happy to be back at work, serving the American people and welcoming visitors to their national parks. Visit http://www.nps.gov/sand for updated information about the park.